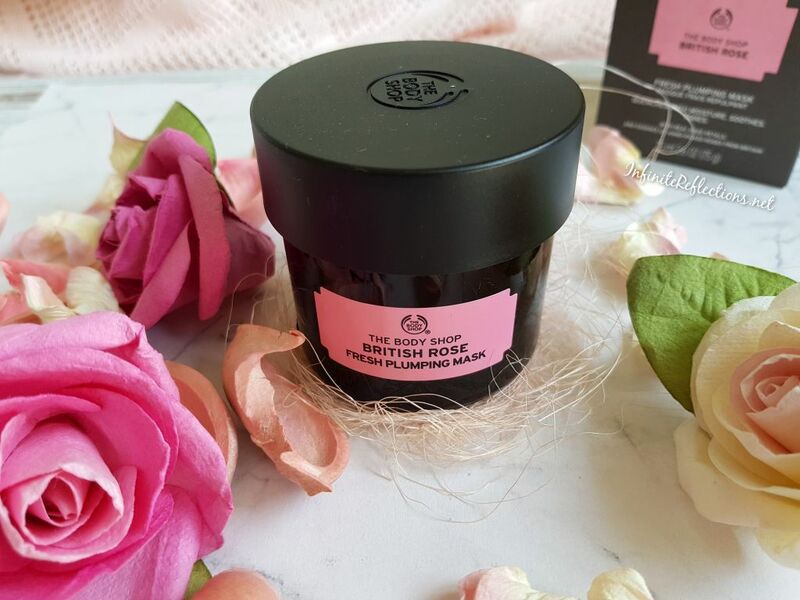 The Body Shop British Rose Fresh Plumping Mask claims to be a refreshing gel mask infused with real rose petals, moisturising rose essences, toning rosehip oil and soothing aloe vera which combine to leave the skin plumped with moisture and visibly smooth. Real rose petals and essences help in replenishing the skin water reserves. 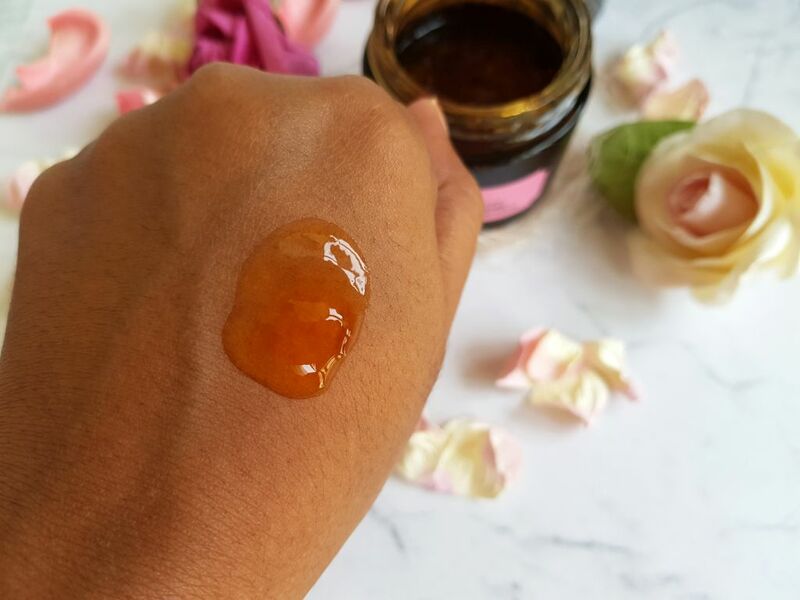 Rosehip oil, rich in Omega 3 and 6 helps tone the skin. Aloe vera is known for its calming and soothing properties on the skin. 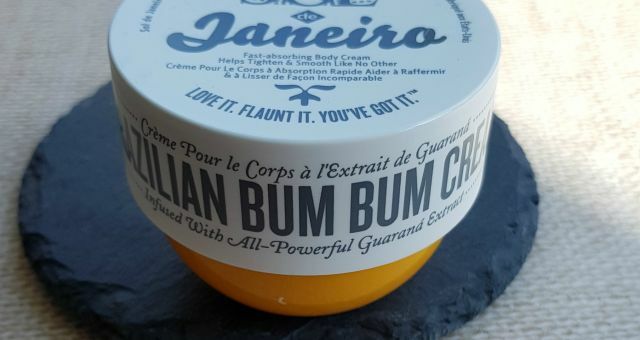 It is 100% vegan and formulated without parabens, paraffin, silicone or mineral oil. This mask remind me a lot of the Fresh Rose Face Mask. I have tried two small sizes of that mask as well and I find the effects to be very similar. Both are supposed to do very similar things and have a similar texture and consistency. But, the Fresh Rose Face Mask retails for S$ 38 for 30 ml of product and S$ 95 for a 100 ml jar. On the other hand, The Body Shop British Rose Fresh Plumping Mask retails for S$ 35 for 75 ml of product. So, the Body Shop mask is a less expensive alternative. The packaging of the product is very sturdy. 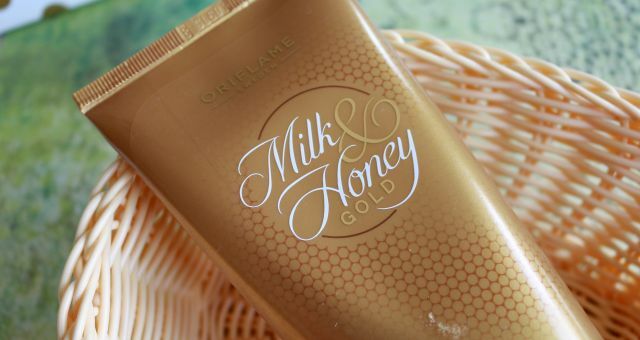 It is a glass jar, so we have to be a little careful handling it but it does feel very luxe and high-end. I am really enjoying using the British Rose Fresh Plumping Mask a lot. It has a very runny jelly like texture with rose petals infused in it and with a delicate rose scent. I usually apply the mask after cleansing my face and when my face is still wet. Then, I leave it for around 10 mins and then rinse it off with warm water. This mask has a really cooling, calming and soothing sensation on the face and it’s very relaxing to apply after a tired day. It doesn’t completely dry down so it doesn’t get too uncomfortable at any point. After rinsing away the mask, the face actually feels really smooth and clear. 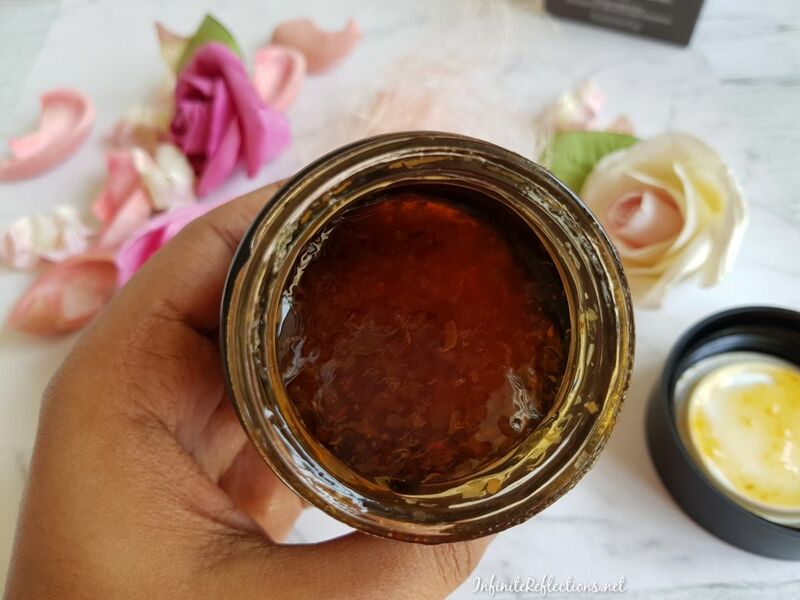 The mask is also able to make my skin feel very hydrated and nourished for sometime. But, of course I have a more drier skin type so I have to apply some kind of moisturiser otherwise my skin feels quite dry. So, I don’t think this mask can do a job of a moisturiser but it surely provides a burst of hydration for sometime by replenishing the skin’s water reserve. For some other skin type, these results might vary accordingly and I do think most skin types will be able to use it. 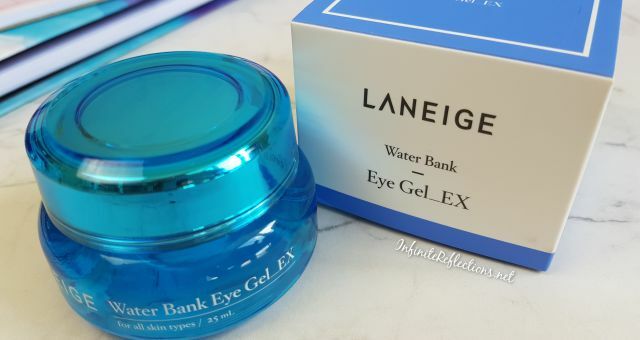 Specially, since it’s a water based gel mask, I think any skin type will be able to use. Sometimes, I use the mask after using a brightening mask so that I can get benefits of two masks but on its own it works great too. 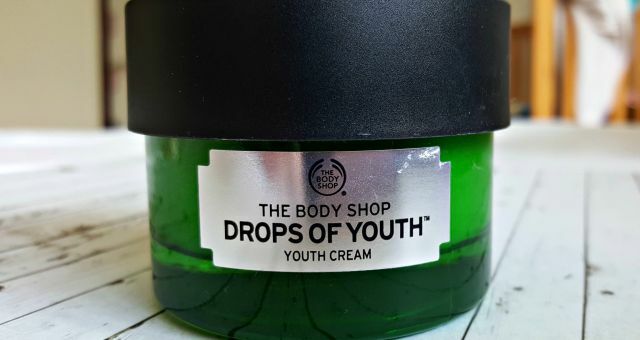 It claims to give a dewy youthful glow on regular use but I haven’t tried that and I believe a mask alone can’t be responsible for providing a dewy youthful glow since we use a lot of other skincare on a regular basis. But, I have certainly seen positive results from single use and I will recommend this mask just for the experience and the relaxation factor. Overall, I am really happy with this purchase and will definitely repurchase once I am done using this one. If you are interested in a product like this, then it’s definitely worth a try. Especially, if you want to try something high-end but at a lesser price. That’s all for this post. Let me know if you have tried this and how was your experience. 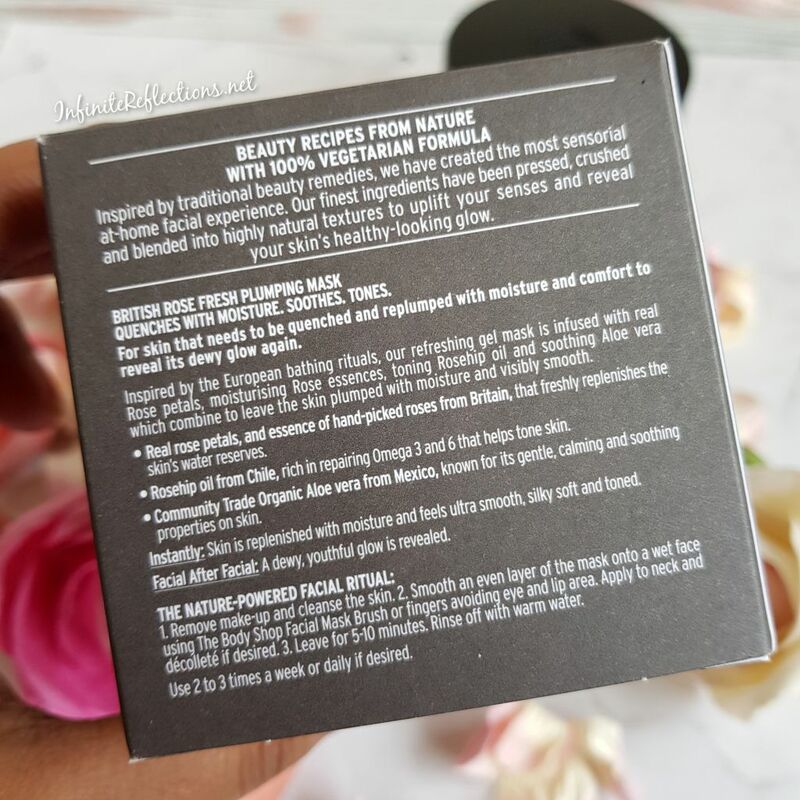 I love using rose face mask, bcz of it’s fragrance 😊😊😊😊 i never tried this one. Will purchase this mask for sure. I have this mask and I love it! Got it in a set with the charcoal one and both are amazing.